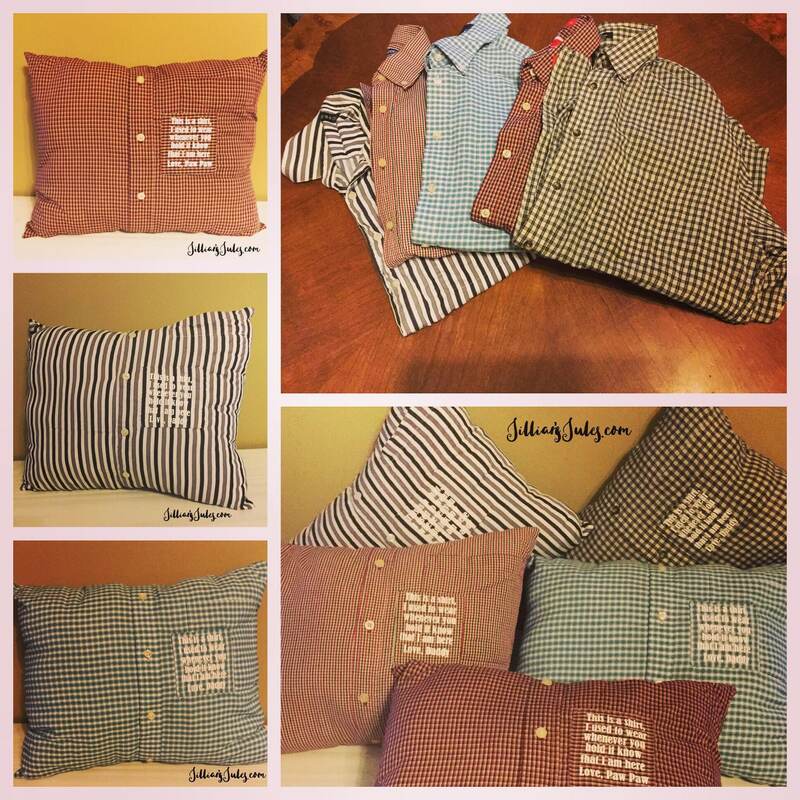 Allow us to design and create a one of a kind Memory Pillow, to help preserve the priceless memories of those loved ones gone but never forgotten. Pillows measure approximately 14x14, if you're looking for a different size simply message us and we can create a custom listing for you. How to order: Simply add this listing to your cart and checkout, at checkout please message us with details regarding your pillow. You cover shipping to us, and we will cover shipping the finished item back to you. This listing is for a complete pillow, it will be stuffed.